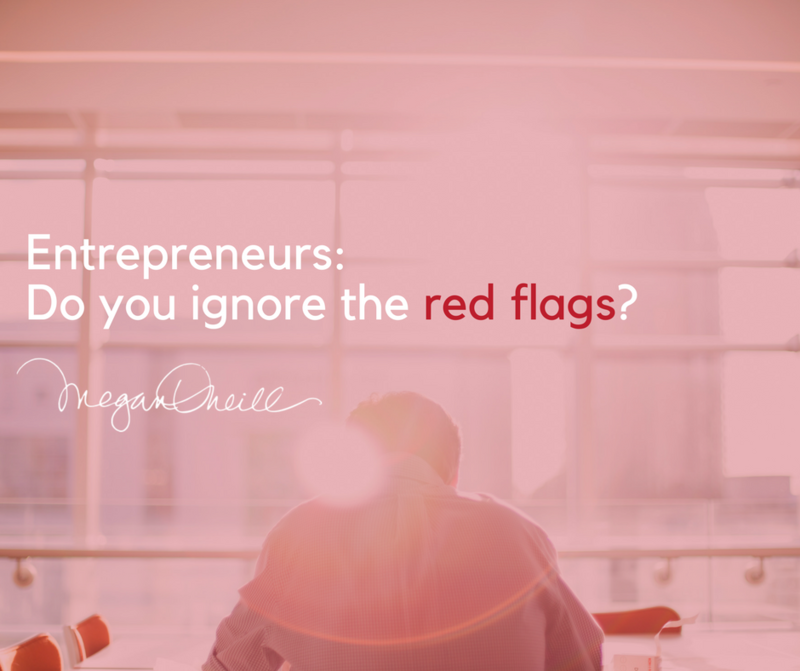 Do you ignore the red flags that tell you a client may be awful or that a project is not right for you and take on that client or project anyway? A lot of time entrepreneurs take on work even though there are clear signs that it is not going to work well. They do so because of fear – fear they will not make enough money or that they will not find any more work. 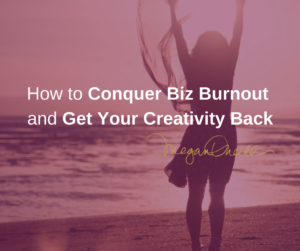 This plays into a scarcity mentality – entrepreneurs who say yes to the wrong kinds of people and work are afraid they will never have enough. If this sounds familiar, this could lead to the death of your business. If you have a scarcity mentality you could end up working with the wrong clients who may not honour your contract or timelines, will be very demanding or will not give appropriate feedback or testimonials. These clients may be a big headache and will hinder the success of your business because you will be unhappy. 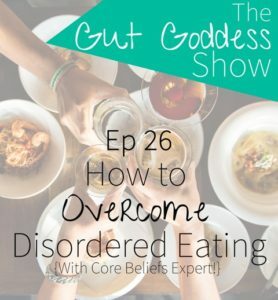 Do you fear you are not good enough? Another issue entrepreneurs often have is the fear that they are not good enough. If you fear you are not good enough to attract the right kind of clients or projects then you will end up attracting the wrong ones and will be unhappy. When you are looking at the clients and work you would like to take on, be clear on what it is you want: Who is your ideal client? What is your genius work? What are your non-negotiables? Do you need someone to respond within a certain timeline or do they need to earn a certain amount in order to pay your rates? Pay attention to how you value yourself. How much do you think you are worth? Be clear on this – in personal relationships and in business relationships. Take the time to figure out your answers to these questions. By sacrificing your answers you are jeopardizing the success of your business. 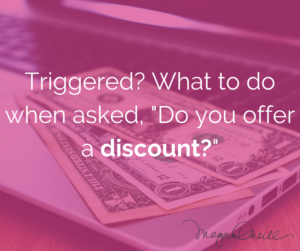 If you find yourself suffering from a scarcity mentality or not valuing yourself, set up a time to chat. I also invite you to join my free Facebook community: Core Beliefs for Business where I constantly engage with business owners on what is preventing their business from moving forward. « Are you a Gun for Hire or An Expert in your Field?